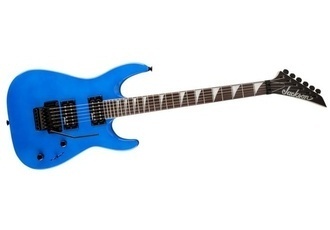 ESP Ltd Alexi 200 + Zoom Q3HD - Sound Test. 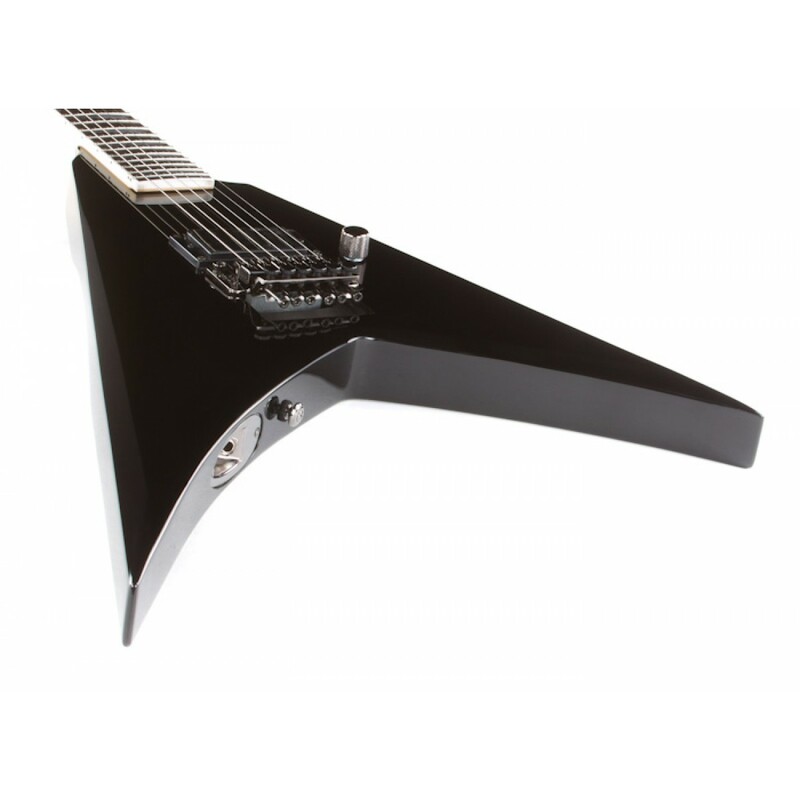 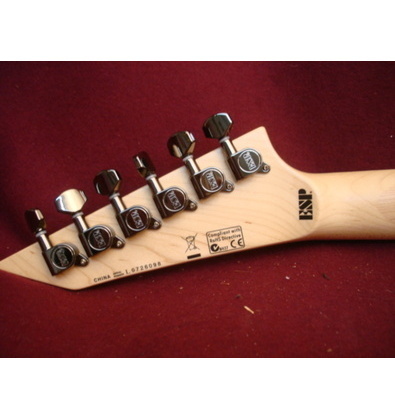 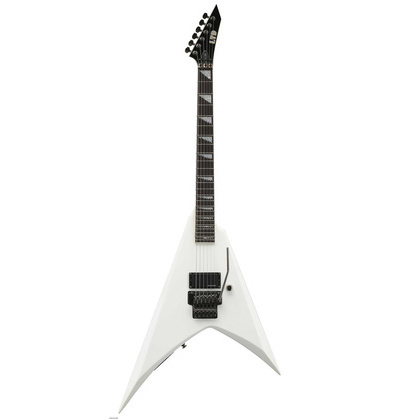 Children of Bodom`s Alexi Laiho signature guitar. 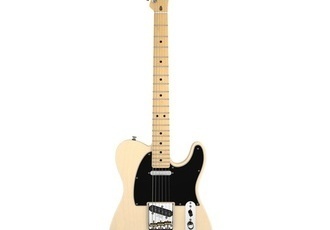 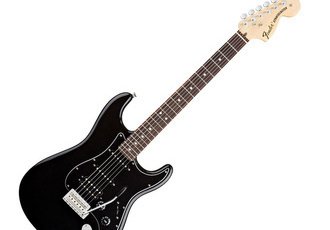 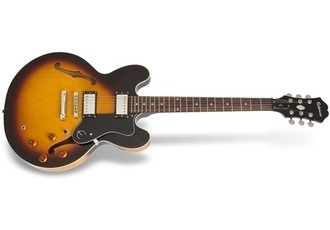 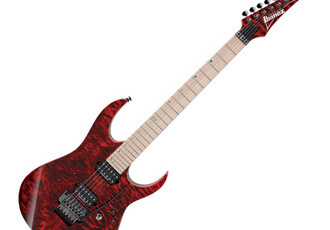 Straight up one-pickup, one-knob heavy metal axe for a good price. 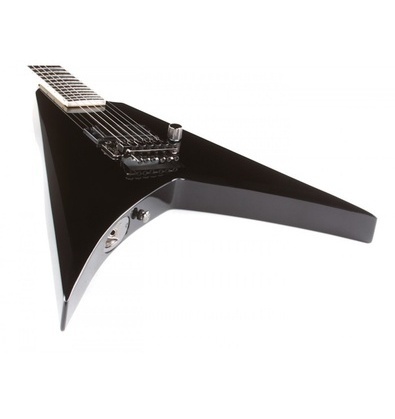 Featuring a Locking nut, Floyd Rose tremolo bridge and a very sleek neck for some comfortable shreddage. 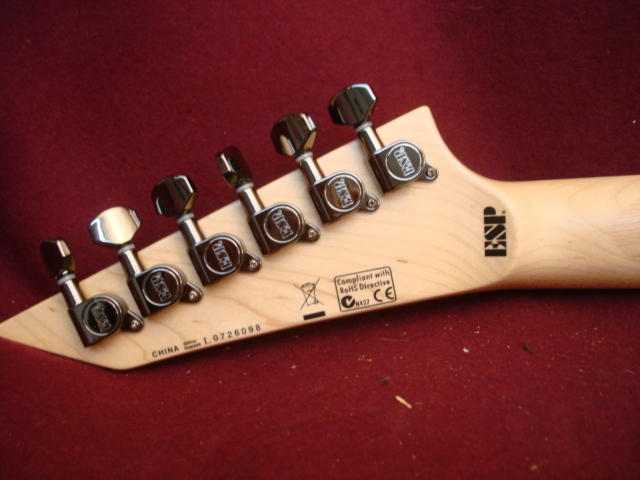 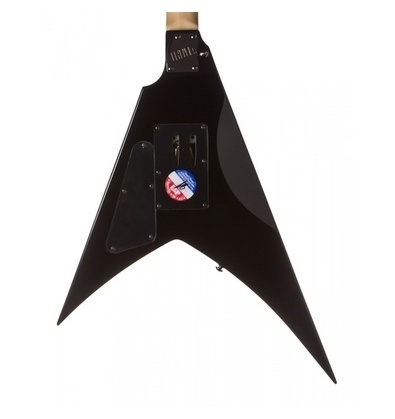 Notice the original kind of V shape and improved access to the highest frets.